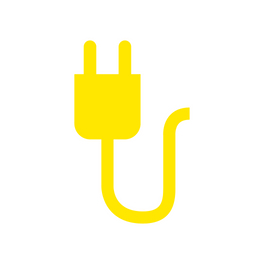 THERE WILL BE AN ADDITIONAL $100 LATE FEE FOR ANY POWER REQUESTS AFTER MARCH 5. POWER WILL NOT BE AVAILABLE ON EVENT DAY IF YOU DIDN’T REQUEST IT. THERE WILL BE AN ADDITIONAL $100 LATE FEE FOR BOOTH PACKAGE REQUESTS AFTER MARCH 5. THERE WILL BE AN ADDITIONAL $200 LATE FEE FOR BOOTH PACKAGE REQUESTS ON DAY OF EVENT. CANCELLATION POLICY: THERE IS A $50 CANCELLATION FEE BEFORE 3/5. NO REFUNDS WILL BE GIVEN AFTER 3/5, CREDITS WILL BE GIVEN AT THE DISCRETION OF THE BOARD OF DIRECTORS. EVENT TAKES PLACE RAIN OR SHINE. NO REFUNDS DUE TO WEATHER. You may NOT distribute promo items or information for entities other than the business name or organization you sign up under without written consent from Family Days. No subletting of spaces permitted. VENDORS ARE EXPECTED TO PARTICIPATE BOTH DAYS! If you can’t participate 2 days, you will be placed accordingly. Vendors that don’t return on Sunday without notifying this office before the event, will not be considered as a vendor next year.  PORT ORANGE COMMUNITY TRUST WILL ACCEPT APPLICATIONS BASED ON THE NEEDS OF THE EVENT. WE MAY TURN VENDORS AWAY IN THE CASE OF TOO MANY OF THE SAME TYPE OF BUSINESS. WE TRY OUR BEST TO ACCOMMODATE YOUR REQUESTS, BUT IT IS NOT ALWAYS POSSIBLE. Port Orange Community Trust is not responsible for lost or stolen merchandise during or overnight of the event. We will supply security. 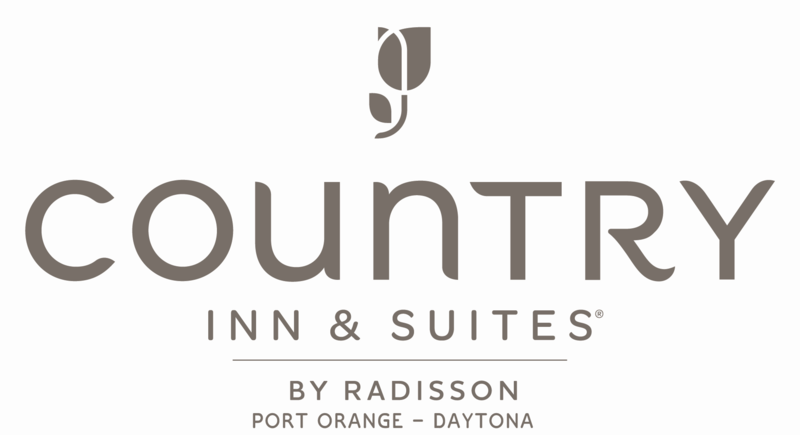 Country Inn and Suites is our host hotel and annual sponsor of Port Orange Community Trust. They offer special rates for our vendors. FAMILY DAYS 2019! SEPTEMBER 26-29! To foster planning, funding and administration for programs and activities that strengthen family lives, individual values, and potential, and community and civic responsibility.